Are You Coming To Hardywood Saturday For My Birthday & Bourbon Cru Release? Yes, a bit of shameless promotion on my part. My birthday on Saturday April 27th just happens to be the same date of Hardywood’s Bourbon Cru release for 2013. Coincidence? I think not. I’m pretty awesome if I say so myself. I’m happy to share my date with such an awesome beer. But before we get to Saturday, we get to have some fun. 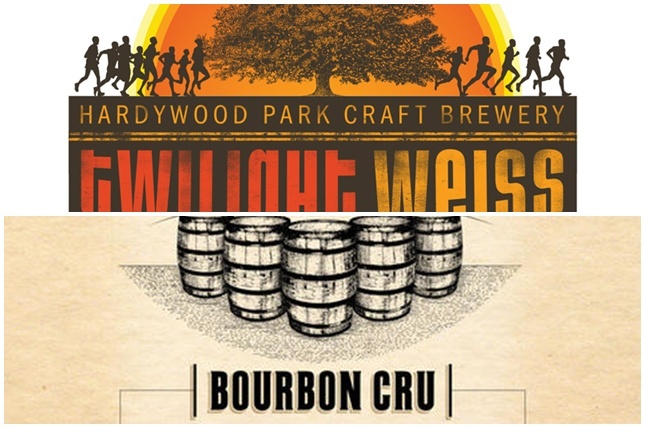 Tonight Thursday April 25th, Hardywood hosts the Twilight 4 Miler. Don’t worry if you didn’t sign up for the run/walk; you can still participate in the block party. 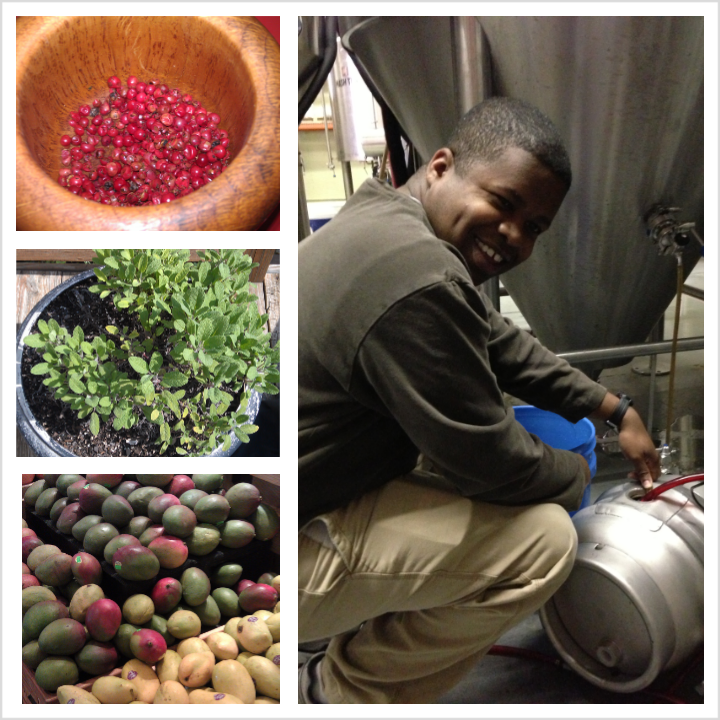 In honor of the run, Hardywood will be tapping their Twilight Weiss, a red hued Bavarian style Hefeweizen. Once you have tried the Twilight Weiss, you are going to want to come back Friday afternoon April 26th at 4pm as Hardywood taps a pin created by yours truly for Firkin Friday. In honor of my first homebrew back in 2009, I chose to use Hardywood Twilight Weiss adding mango, sage (from my own garden), and pink peppercorns. I also hope to have a matching Randall for the evening as well. This brings us full circle back to the main event on Saturday. Get the bottles, Richmond! Here is what I can tell you about Bourbon Cru 2013. I love it so much more than I did last year. While I liked last year’s Cru, there were times I felt overwhelmed by the bourbon in that I could not taste the underlying Quad. 2013 Cru harmonizes both bourbon and quad flavors giving the best of both worlds. I really hope you enjoy it as much as I do. Add in alternating music sets from Black Girls and The Trillions starting at 5pm and you really have a party on your hands. Plus don’t forget the food from Boka Tako, Super Fresh Carts, Monique Crepes, Estes Barbecue, and my favorite Pizza Tonight. Oh and if I can find the time. there may be cake.